The winners of the 9th Annual Indie Series Awards were revealed on Wednesday, April 4 at The Colony Theatre in Burbank. The ISAs celebrate the best in independently produced entertainment created for the Web. Top honors went to Giants and How to Buy a Baby, named best drama and best comedy series of the year. Vintage America with Ginger took home the first ever prize for best non-fiction series. Ladies of the Lake led all series with four wins. 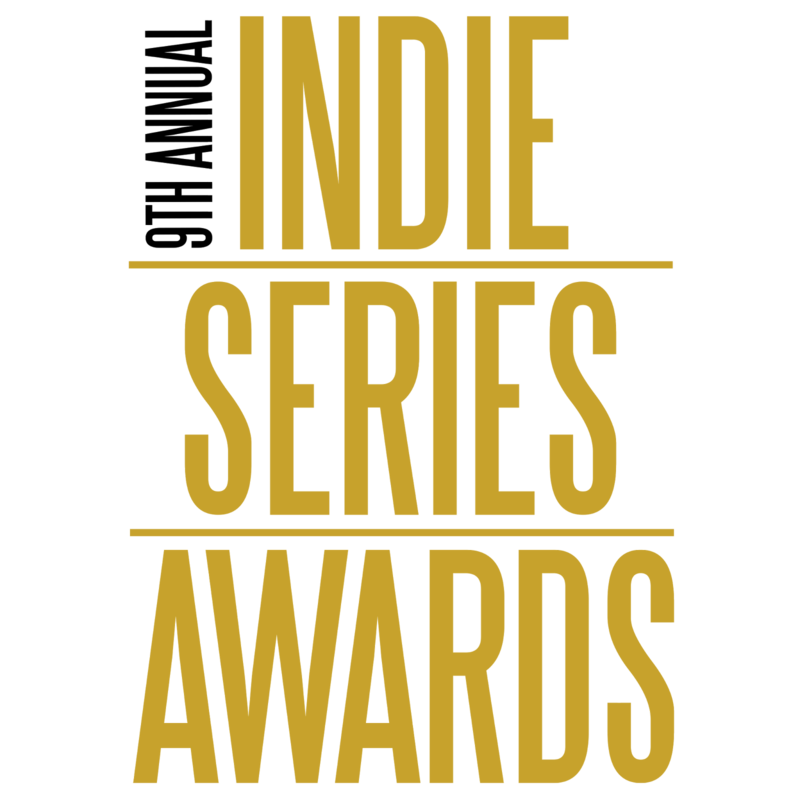 Since 2009, the Indie Series Award has honored the most creative and progressive talent in independent web series. The inspirational ceremony was hosted by Emmy winner Patrika Darbo, who took home her first individual ISA for her work in comedy hit Indoor Boys. A number of soap opera stars who took home ISAs this year, including Arianna Zucker, Ian Buchanan, Kyle Lowder, Alex Wyse and Victoria Rowell (as part of the winning ensemble from The Rich and the Ruthless). Though he didn't take home an ISA for either of his two Ladies of the Lake musical nominations, Days of our Lives executive producer was thanked and applauded by winners and presenters alike throughout the evening. Other past and present soap opera nominees included Jacklyn Zeman, Maeve Quinlan, Jade Harlow, Brandon Beemer, Eric Nelsen, Jennifer Bassey, Chad Duell, along with numerous others as part of nominated ensembles. In all, 46 series were nominated from around the globe: United States, Canada, Australia, Germany, Singapore and Uruguay.